There are two types of free VPN service floating around. Ones which are associated with VPN service providers and are limited versions of their premium counterparts. Then there are the entirely free VPN’s which have no association and are best avoided when possible. The free VPN’s which you will find are associated with larger VPN providers in most cases offer the same functionality albeit with slight differences. These are the ones we will be focusing on rather than a VPN from what are basically unknown entities. One other thing we will try to wrangle out is the fact a free VPN in Europe or the USA might not be a free VPN New Zealand users should consider using. Free Vs. Paid VPN service? How Do I Test a Free VPN? Can a Free VPN access American Netflix? 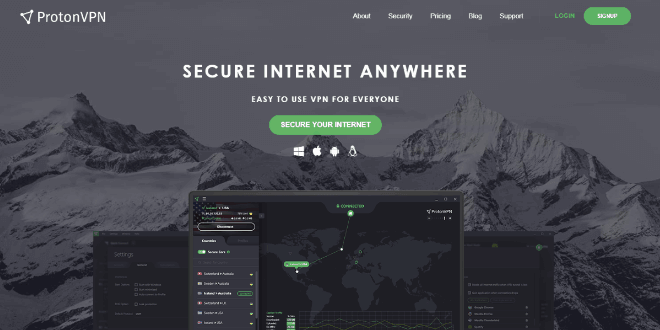 What is the Best Free VPN for Mac? Every second a user spends online the more they are open to threats of one form or another. In some instances, these threats might not affect your system like a hacker who has broken in. They can though be a threat to your privacy. This is something we hear about each day, and the situation is only going to become worse. Large ISP’s log all that we do and either use this information for their own purposes, or they are urged by their local governments to retain this data. The fight against terrorism is the primary reason behind all our online lives being kept. In reality, it goes much deeper than this and could end up where all access to the internet might be restricted. Countries like China already have limited access, and some UK websites have content which requires geo unblocking to be able to view it. If the daily news is restricted, the freedom of choice and free speech becomes limited, and users are only allowed access to what governments deem is suitable. Data retention laws are out of hand, and Australian ISP’s are requested to hold user data for two years. If any user uses P2P file-sharing or downloads torrents. All of this will be recorded and could be used any time it is requested. Tracking is a significant issue, and where users always thought it was from the bad guys. Most of this tracking is coming from the people we should be able to trust. Windscribe VPN offers one of the highest data caps from all free versions. This could make it ideal for full-time use if you have limited needs. It does though come with other limitations. The countries covered equals eleven, so the number of servers available is drastically reduced. For users in New Zealand, there is no server as is the same for Australia so speeds can take a dramatic tumble. In the Windscribe free alternative, it is only possible to connect one device, this rules it out being any use for a family. They do however allow you to turn your computer into a secure Wi-Fi router. A unique feature they have is Windflix. With this you can watch US Netflix from anywhere you are located in the world. It doesn’t matter which Windscribe reviews you read, they all get asked the same question. 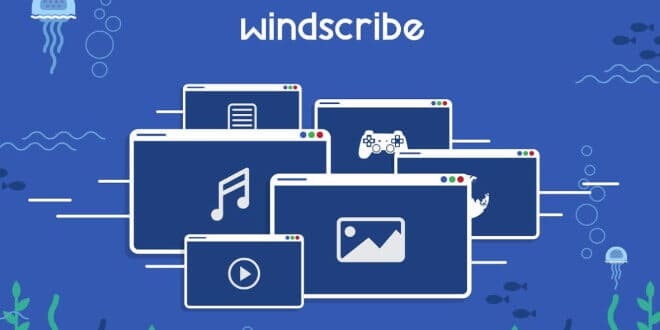 Is Windscribe safe? Even using their free client software, users are protected by some of the highest encryption possible. Is Windscribe the best free VPN you can use? There is a lot to like, but as mentioned. If you are out of the area where one of the eleven server locations are based. Windscribe could be very far from the best. TunnelBear is one of the more reputed VPN free service providers you can find on the internet. It does come with a host of features such as its ease of use. It then has what they term VigilantBear. This locks all of your traffic until a VPN connection has been established. One of the highest features they have is the level of security through their AES 256-bit encryption they offer. Another feature we found in this TunnelBear review was GhostBear. With this feature the question is TunnelBear safe, the answer is a firm yes. If VPN’s are blocked in any country the GhostBear feature masks all IP addresses, so it is even less detectable to ISP’s and governments who block VPN usage. A significant downside is the fact TunnelBear Netflix isn’t supported as is the downloading of torrents. Another is their overall number of server sites. With only 350 internet connections covering 20 countries. Any user who resides in New Zealand or even Australia might find that having 5 devices being able to connect at once, isn’t enough to make TunnelBear a viable option for that geographic location. It is a shame as TunnelBear out of the box can work quite well. It is let down though, by lack of coverage, limited support options and speeds are not the highest even in geographic locations where they have plenty of server coverage. What is CyberGhost VPN? It is a top name among VPN service providers. Their offering is a seven-day free version where you have a chance to test all the new features the virtual private networks brings. If you sign up and are not happy with your free trial. CyberGhost offers a 30-day money return guarantee. This New Zealand VPN free trial gives access to over a 1,000 servers which are located in over 20 countries. This provides excellent coverage, and even New Zealand and Australia have servers which makes a refreshing change. Once you download CyberGhost and install it. You will be presented with a screen where all of the primary options are shown. Here you can see Ghost Browsing, Ghost streaming, Ghost Wi-Fi, Ghost Downloads and Ghost AntiCensor. This makes it easy for new users to click a service and the optimal connection is established. The company behind CyberGhost VPN is based in Romania. This takes it well out of reach of any 5-eyes jurisdiction. Adding to this, any user who is wondering is CyberGhost safe. This would be a yes as they pass all the tests for DNS leaks and their encryption is as good as any of the other market leaders. The Hotspot Shield download is straightforward, and installation is a breeze. Hotspot can be used as a standalone version in its own right as long as you are content with the data cap and the other small niggles which come with it. Every device you install the client onto is treated as a separate account so it can be installed on as many machines you have. One concern which was raised when doing research for this Hotspot Shield review is the parent company own marketing business, so your data is used to create a profit by being sold on to third parties. Java code is also inserted into sites where users visit with the intention of displaying adverts. Apart from these quibbles. 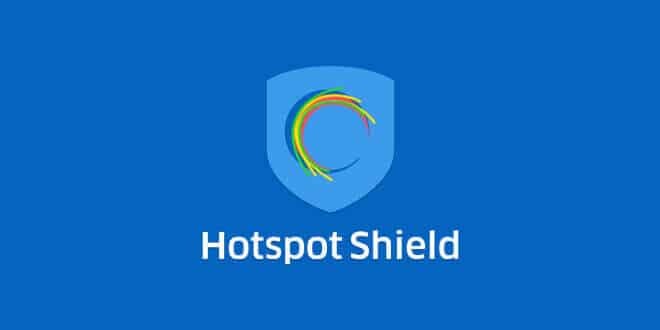 The free option is a step to getting users to sign up for Hotspot Shield Elite which is the premium addition to the family. 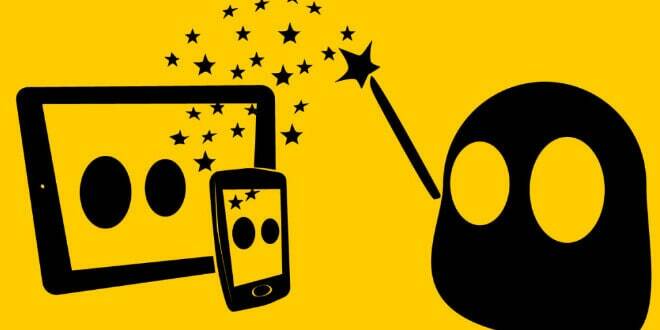 The company is inside the 5-eyes jurisdiction which could be another downside for some users. On the server front. No numbers are given, however over 20 countries are supported. On the whole, it is a secure and trusted service when the full option is used, but the free option only allows access to the US server, so this is the only region you can access the internet from. The company behind the service in this ProtonVPN Review is based in Switzerland which makes it outside of any 5-eyes, fourteen eyes or anyone who wishes obtain user data. Although the company is new on the scene of VPN services. They have a solid background in other areas. With 14 countries being supported and only 112 servers, any user who is looking for the best free VPN in New Zealand should consider trying the free option. 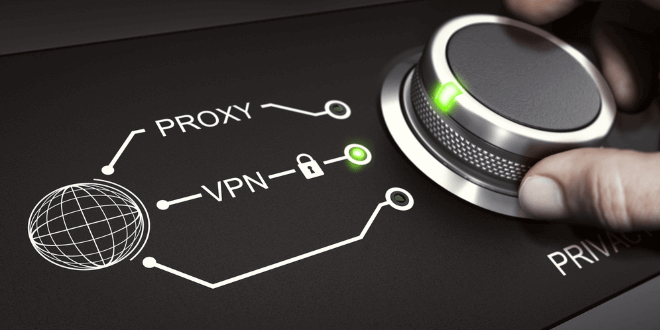 Proton VPN ranks highly on DNS leak protection and has a kill switch as standard. Built into the app is support for Tor VPN so you can further hide your traffic from view. Other items on the upside are P2P file sharing is supported, and up to 10 devices can be connected simultaneously. Unfortunately, most of these are only available in the premium version. For the free option, you get 1 device and throttled speed with connections to 3 countries. Everyone looks for a free option for software if there are ones which are available. 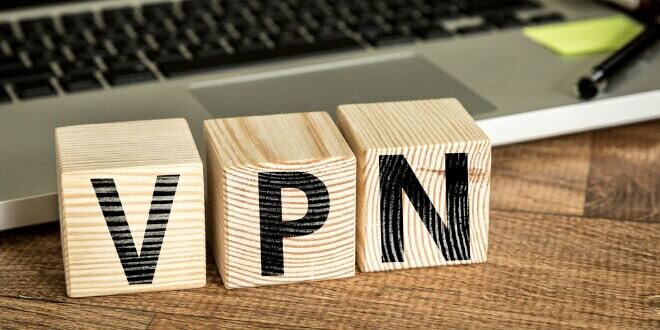 VPN services are no different and although many offer a free variant of their service they are looking to entice these free users to paying customers. The saying you don’t get something for nothing, and a free VPN service is another instance. On the front, they might appear a free option. However, things happen in the background that unaware users will know anything about. On occasions, some companies will sell bandwidth which should be allocated to the end users. This will turn a system into a botnet, and the company who has purchased this bandwidth is free to use it as they wish. If this happens, it is the user IP address which shows should there be any wrongdoing. Some free VPN’s use their client software as a base to show adverts. Scripts can also be added to websites you visit to display advertisements which are personalised on your browsing habits. Many companies take advantage of end user geographic locations. Free VPN New Zealand providers being no exception. As all data is tunneled through their New Zealand VPN server. These companies have access to any data which passes. If the free options of VPN come from a well-known VPN provider, then the free VPN service should be safe. There are some limitations with some New Zealand free VPN providers. No guarantees are made with free software or services. For casual usage or light traveling they might be worth using. For heavy internet users, this might not be the case. As with the free offering, you download the client and run the service as usual. Either your time limit will come to an end, or your bandwidth allocation will be used up. More often the answer is no. It is hard work for VPNs to access US Netflix. This is usually a service they save for their premium VPN service. Apple doesn’t make it easy for software providers to take control of devices. VPN software can fall into this area. The VPN best free solution for Mac might not be the best New Zealand VPN free option. With this in mind and as a starting point. 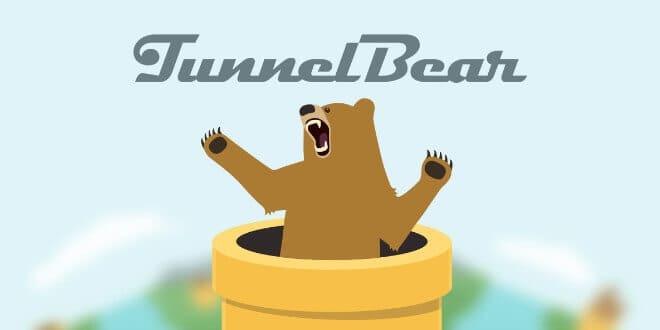 TunnelBear is best for users of a Mac who are looking for a New Zealand free VPN. Hotspot-Shield-VPN-Proxy is the best for Android. As the name suggests, this is not a full VPN service. It is a VPN proxy which doesn’t offer a full range of features and is only any good for the browser you have the VPN extension installed upon. It also supports in-app purchases and advertisements. There are many free VPNs users can choose from, and the list extends far past the ones shown above. What users need to remember is none will provide a full solution when compared to a paid for service. This is the only way you can be sure of the best protection, privacy, and the best global coverage. Ultimately this will give the best download speeds while offering support for P2P file-sharing, torrenting and geo-blocked content access. A free plan should be used for what they are intended for. A means of testing a premium package. This is more crucial in areas such as New Zealand and Australia or other far-reaching locations where server support is weak. Speeds will plummet if the VPN server is located on a distant continent. Even some of the premium packages offer limited support in these areas, so testing a free package to make sure it works as expected in New Zealand can make the decision of which premium service fits all your needs and offers the best for your money. 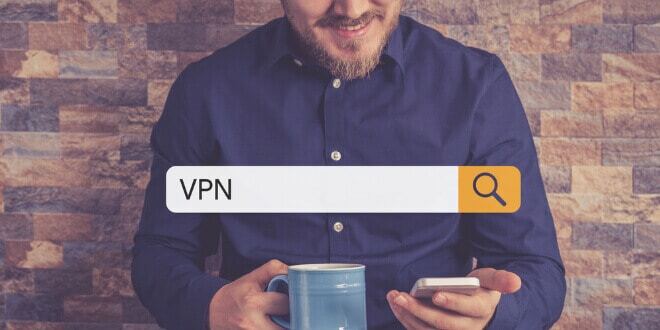 The best VPN NZ might cost a little more, but when you are guaranteed all of your needs will be met, and all your connections can be catered for. Privacy and security are worth the cost.